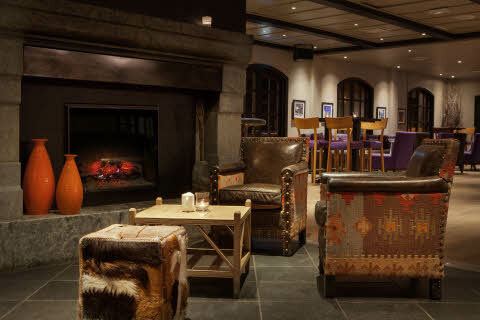 The perfect meeting point for leisure and conferences is located about 2 hours from Oslo. Our versatile facilities and proximity to exciting activities allow our guests to tailor their own event. We have 25 flexible meeting rooms for 2–500 people. Our hotel has a large restaurant and a great lobby bar with a modern and relaxing atmosphere. With our indoor pool, sauna and fitness room, we have something to offer everyone. 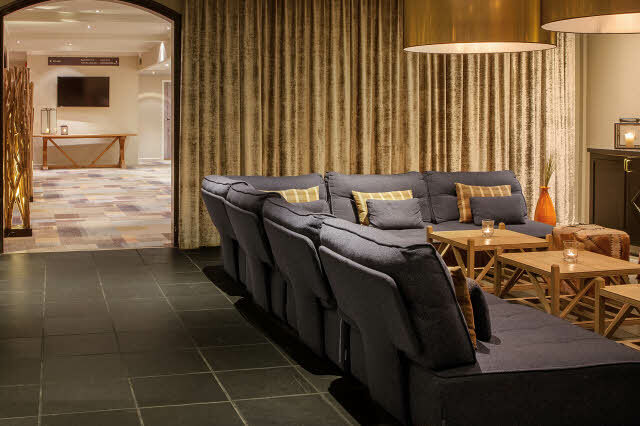 Hafjell is the perfect starting point for conferences and leisure. Our hotel is located only 700 metres from one of Norway’s largest alpine skiing facilities, Hafjell alpinsenter, and only 15 minutes from Lillehammer. This makes us the natural choice if you're looking for an active and exciting conference or holiday. Hunderfossen family park, the bobsleigh and luge track, and great hiking trails make Hafjell a great destination, both in summer and winter. Restaurant Smak is one of the largest restaurants in the area, and we welcome both hotel guests and locals. Even though the restaurant is large in size, we also offer intimate and cosy tables for 2 or more. We are one of Norway’s largest conference hotels, and we are accustomed to organising the best meeting experiences. Kickoffs, workshops, brainstorming sessions or management development – we tailor conference packages according to your wishes and can offer both indoor and outdoor activities. In Hafjell, we have meeting and board rooms in different sizes that can be adapted according to your needs.